There’s nothing like the natural bronze of sun-kissed skin. A look which radiates health and vitality, it is little wonder the moment the sun peeks its head, the nation whips into a sun-tanning frenzy. But what can we do to nurture good skin health? A decent sunscreen the first step to achieving the right level of bronze, and a tan that remains. Choosing SPF 30 or above helps provide adequate protection while allowing us to bronze naturally. Always opt for a waterproof screen which blocks both UVA and UVB, reapplying frequently. If you burn, the bronze will not last long. We have all experienced the winter blues as we yearn for the summer sun. Vitamin D deficiency can be the cause, but to preserve our sunny disposition, we need other vitamins as well. Biotin – also known as vitamin H – is the essential nutrient for good hair, nails and skin. It helps convert food into energy while giving our complexion a gentle boost. Most of us get enough through our regular diet. However, biotin supplements are available if we feel the need to top up. 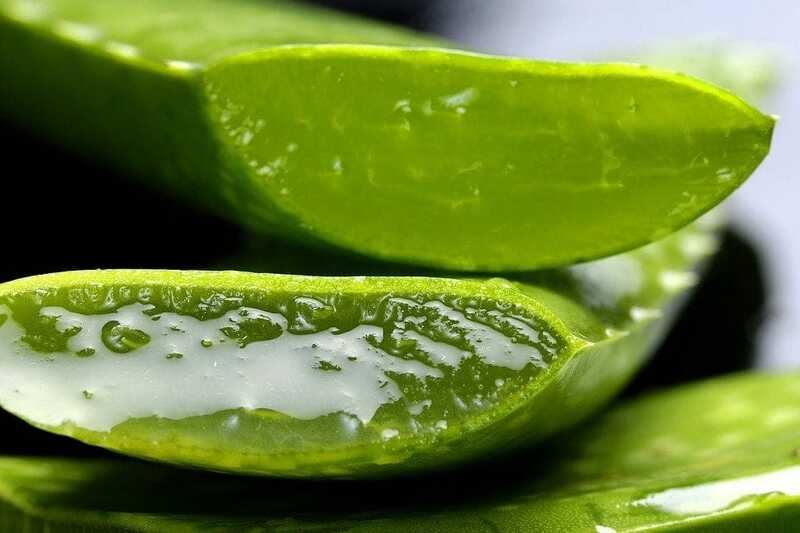 Aloe Vera is a popular remedy for sunburn; but did you know it also aids tone and complexion, enhancing the appearance of our skin? When freshly extracted, the juice helps remove toxins, plus returns much-needed moisture for healthy plumpness. So, after a day slathered in sunscreen, it can be the perfect dual-boost; cleansing the face while replenishing lost water. Turmeric is much-vaunted for its wide-ranging health benefits; so, the fact it helps the skin should come as little surprise. The rhizome reduces inflammation, adding a freshness to the complexion while making the skin feel softer and suppler to the touch. Moreover, if you have a flare-up of a skin condition, turmeric can be a miracle cure, so is often worth trying. When we eat saffron, it helps cleanse the blood and removes blemishes from our skin. Moreover, if added to a moisturiser, it can rejuvenate dry and tired complexions as well as protecting our skin from further sun damage. To ensure your sun-kissed skin lasts, ensure you moisturise at least once or twice a day. 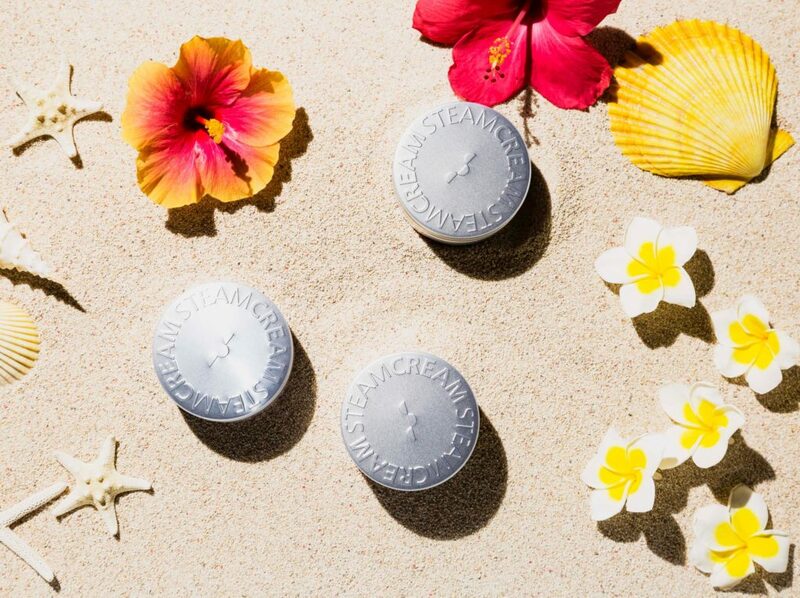 Steamcream has been made with natural ingredients to nourish your skin, including chamomile to soften dry skin, sweet almond oil which contains anti-ageing Vitamin E and cocoa butter which helps defend against ageing. This makes it perfect for sun-kissed skin and all year round. At the end of the day, a radiant expression takes effort. So, follow these four steps to stay looking fresh throughout the year. Know Your Skin Type: Dry, oily, sensitive, or normal; your skin type will dictate the products you use. Cleanse: When you know your skin type, choose a product to compliment, then make sure to have a daily cleansing routine to keep your pores clear. Moisturise: Once clean, moisturise the damp skin to seal in moisture and keep you looking forever young. Daily: You can over-wash your face; so, aim to follow your regime just once-per-day – preferably before bed to give your pores time to breathe overnight.